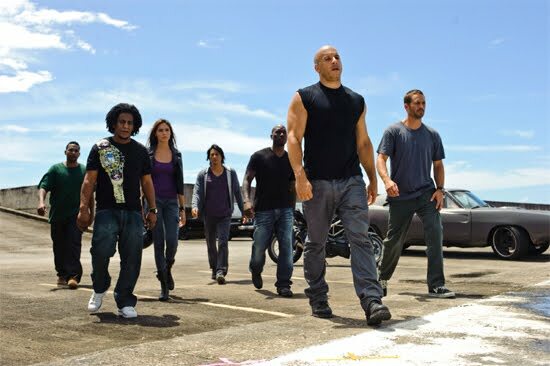 I'm a big fan of The Fast and the Furious series and I've seen all five at the theater. 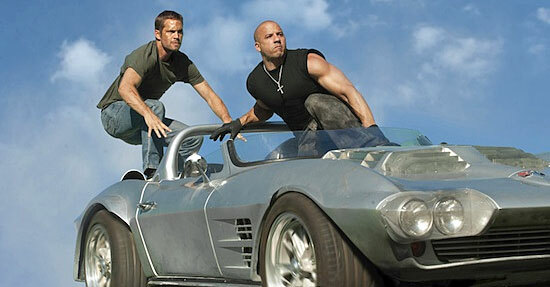 Fast Five was awesome. All I can say is WOW! Full of excitement, fantastic race scenes, lots of car crashes, fights, thrills, mystery and a good storyline to boot. They were over the top and unrealistic, but who cares!? It was so entertaining to see crazy stunts and hot babes. 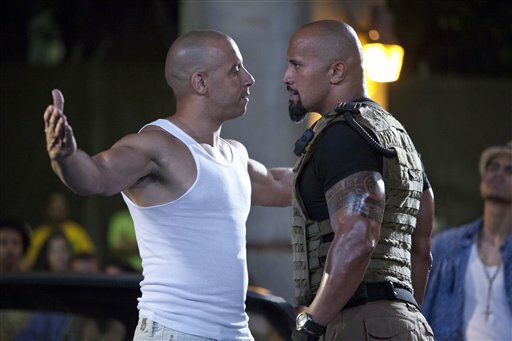 Vin Diesel and Paul Walker lead a reunion of returning all-stars from every chapter of the explosive franchise built on speed in Fast Five! 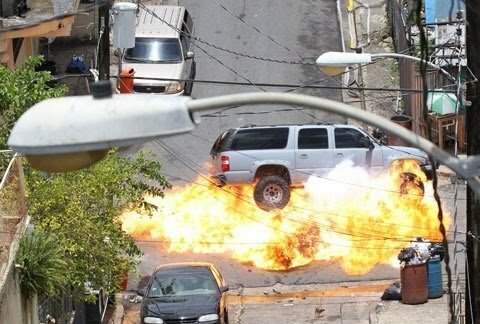 Unlike the first four films, three of which were set in the U.S. and one in Tokyo, Fast Five took place in Rio de Janeiro, Brazil. Dwayne Johnson, a newcomer to the series. 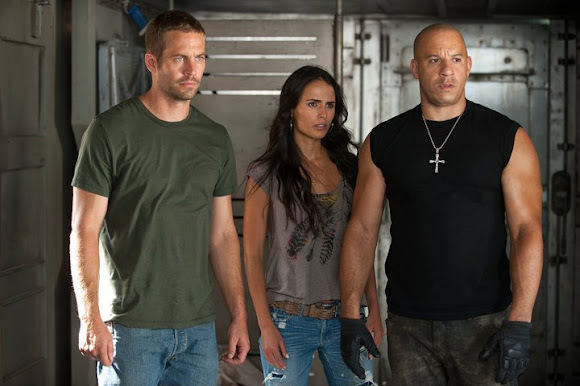 If you've read this post, you would know that I love Vin Diesel. Elsa Pataky, the stunning Spanish actress who married Thor star Chris Hemsworth over the Christmas holidays. Gal Gadot was super hot in a bikini! Paul Walker and Jordana Brewster. Oh by the way, don't leave the theater until the entire end credits roll for some extras that you will not want to miss. Meanwhile, check out the hot remix from Don Omar's "How We Roll," featuring Busta Rhymes, Reek da Villian and J-doe! I've read about how good this movie is from other bloggers that have seen it. I have yet to see it, but I plan on doing so. I like the sound of How We Roll. Now this I really like. You got the gear head in me going. Love your post. I love the cars in the movie. YAY! Love the people and the cars! Nice choice this week, Sweetie! Macarons - The new cupcake? A Chance to win an iPad 2 for Malaysians! Car was Stolen in Bandar Utama! Mariah Carey & Nick Cannon Welcome Twins!